- Named after Terry Gilliam's film. - 20 issues were published (10/2002-9/2004, Large format). - No issues #21 to #24. - Merged with Rock magazine "Compact Crossroads" (32 issues published, #25 to #56, 2004-2007). - From issue #34 to #56 only the name "Compact Crossroads" appears on the covers. - Relaunched in 2007 (numbering started from #1 again). THINK YOU'RE TALKING TO ? 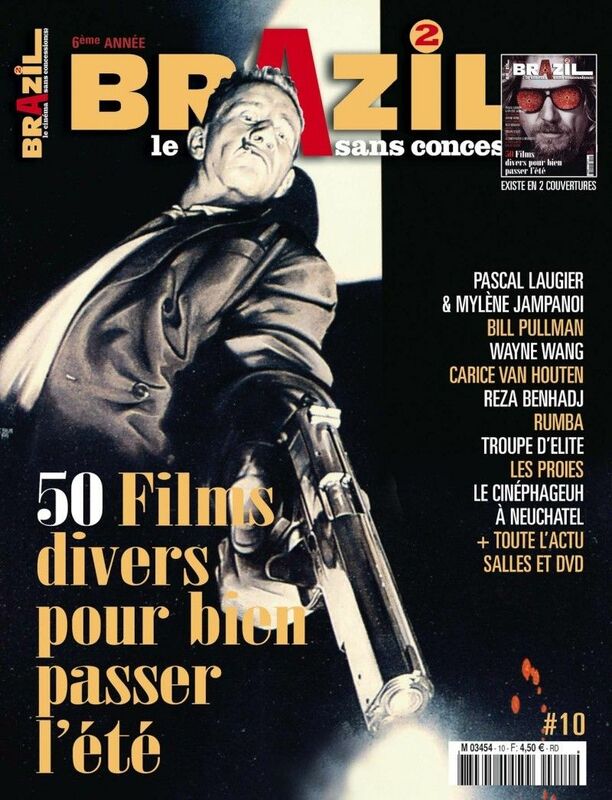 (AYEZ CONFIANCE) ACHETEZ CE MAGAZINE !